A Comedy/Drama set in 1998. Big Wong and Little Wong are a close-knit father-son duo. Together, they travel with their mobile cinema, projecting Hollywood movies to local villagers, but easy money comes with its own price tag. 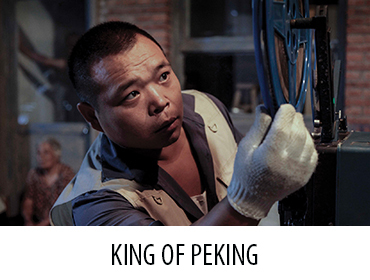 KING OF PEKiNG explores father and son relationships, morality, and what it means to be an example to others.